transformers, bringing the heavy load- shedding experienced by customers in Mobolaji Bank Anthony way, Ajoke Apena Street and Unity Street to an end. 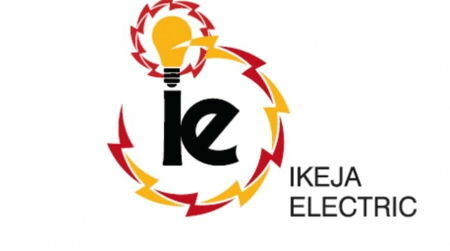 Alhaji Adewale, a resident of the community expressed gratitude to Ikeja Electric for making the project a priority, noting the effect of the load- shedding had almost crippled commercial activities in the area. Other transformer substations commissioned are Sule Abore 300KVA transformer which supplies electricity to Ojodu area to relieve overloaded Akinyemi Substation and Wakati Adura II 300KVA transformer to relieve Wakati Adura I transformer which supplies River Valley Estate respectively. Speaking on the newly commissioned transformer substations, the Business Manager of the Ikeja Business Unit, Jide Kumapayi said these are just some of the numerous laudable projects planned to make electricity more accessible and effectively distributed.